Almost two years after acquiring Motorola Mobility for $12.5 billion, Google is now selling the company to Lenovo for $2.9 billion. Google will retain a majority of the patent portfolio they originally purchased Motorola for, while Lenovo will receive 2,000 patent assets along with the Motorola Mobility brand, trademark portfolio, and other assets. Lenovo will pay Google in a mixture of cash and stock totaling $1.4 billion initially, with the other $1.5 billion being paid out over the course of three years. Motorola has been consistently losing money for the past two years despite putting quality products like the Moto X, so perhaps moving to a company that focuses on only smartphones will be for the better. Lenovo has been quite successful at selling smartphones the past year, experiencing a tremendous amount of growth. 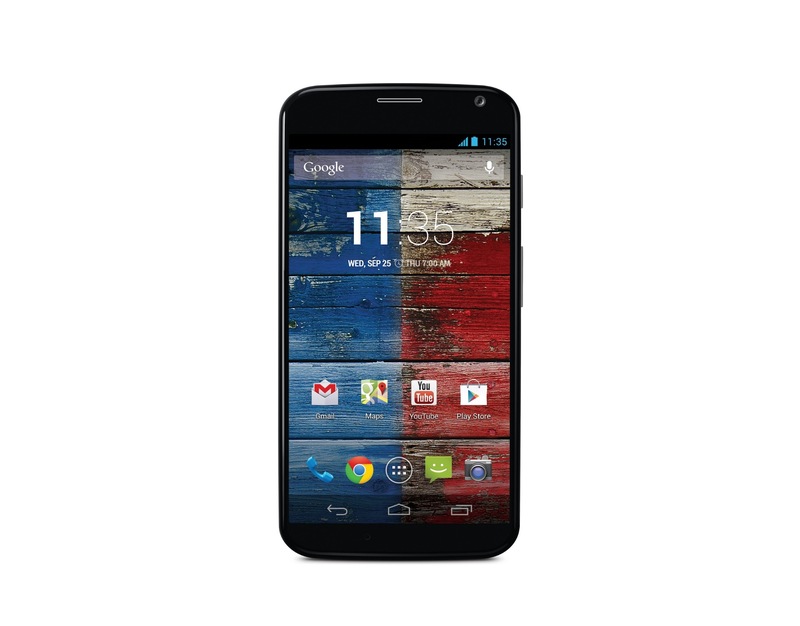 Growth that will undoubtedly continue due to their newfound presence in the US via the Motorola brand. Let’s just hope they don’t screw it up.